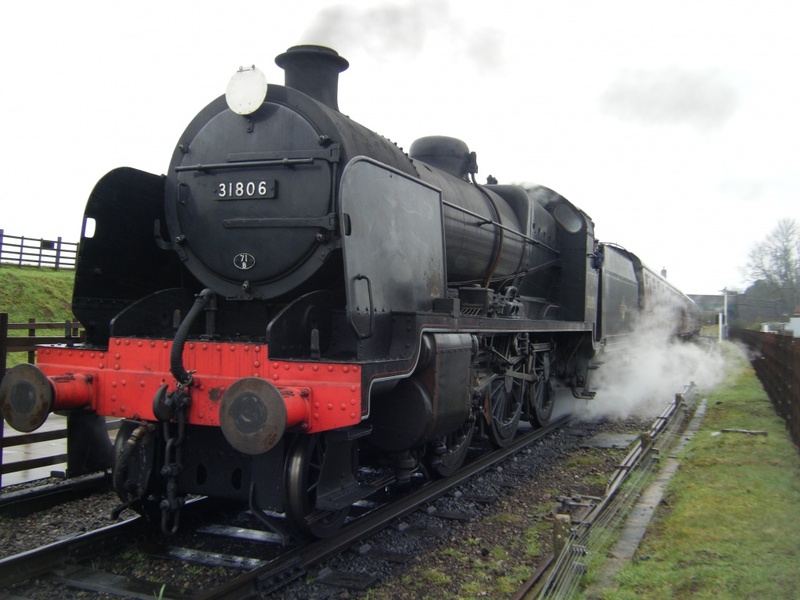 As there seems to be a few people on this site who appreciate steam engines/railways they might like a thread which can be used to exchange views/info/pics etc. 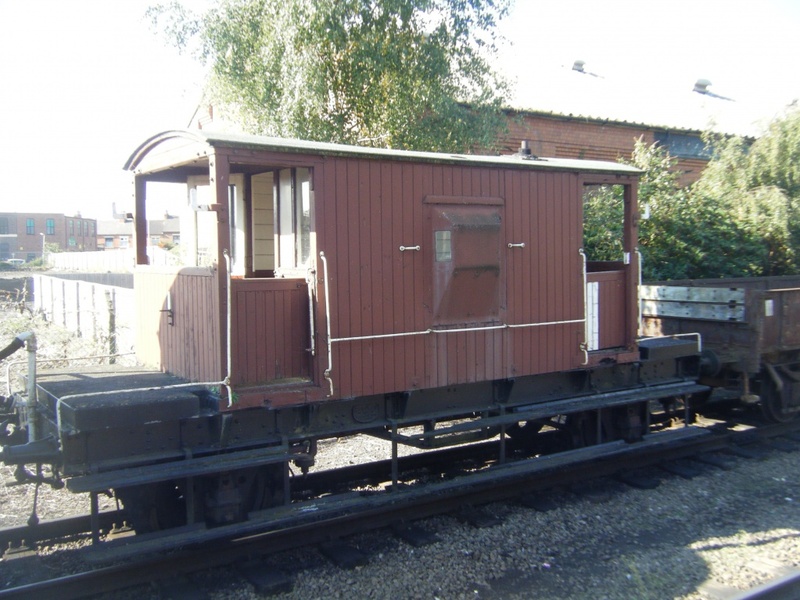 I have long been a supporter of the Great Central Railway and was fortunate enough to buy a bit of railwayana in the mid 1990s - Its my "Man Shed" and it is on wheels - a 20 ton BR Ex NE Brakevan! 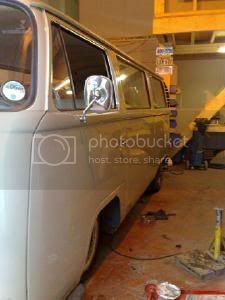 I did a quick refurb and repaint when I bought it, then around 2001 I did a more extensive renovation, replacing much of the exterior timber. 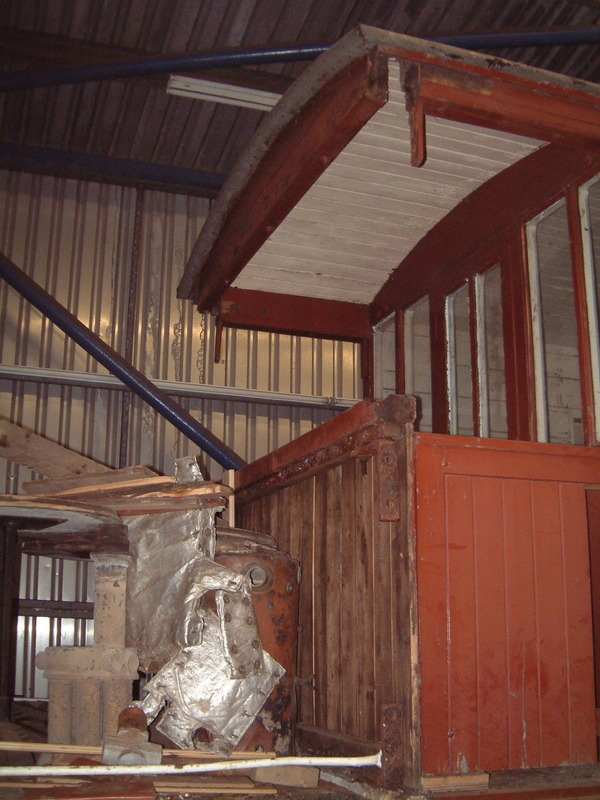 Now it is looking a bit tired and so I will be trying to get it into a shed so that I can repair and repaint it again. Interesting, where do you keep it? would be cool to have at the bottom of the garden. 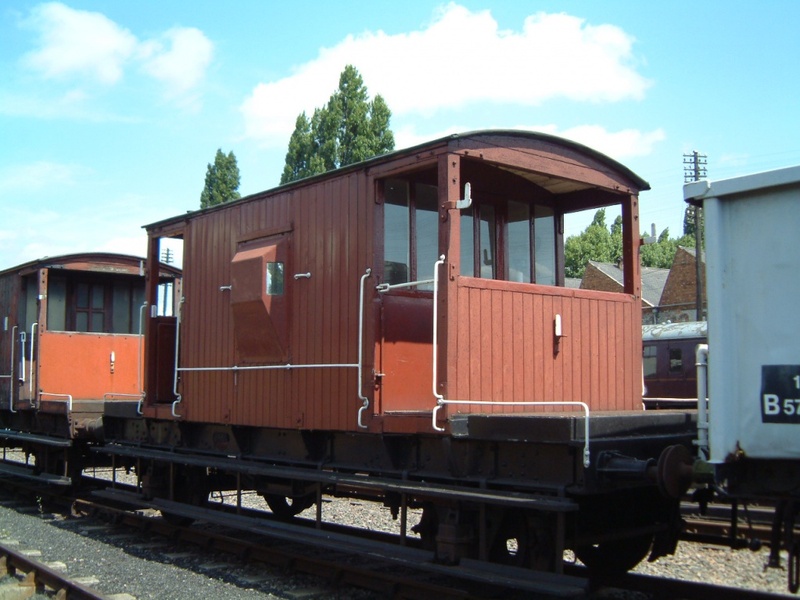 It is based on the Great Central railway and is used sometimes on their goods trains and with the Windcutter wagons. I did toy with the idea of a couple of track panels on a slight slope - with a winch to pull it up and then let it roll down, in our garden - but we then moved house! Just need to buy a loco now to pull it around with! And about a dozen goods wagons, Mrs Flyingphil will be pleased. Funny that you would say that...in fact, for a birthday present, my wife bought me a contribution to the "Steam Railway" magazine fund to buy mineral wagons - which are now the "Windcutter" rake on the GCR - so I can claim to own about half of one! 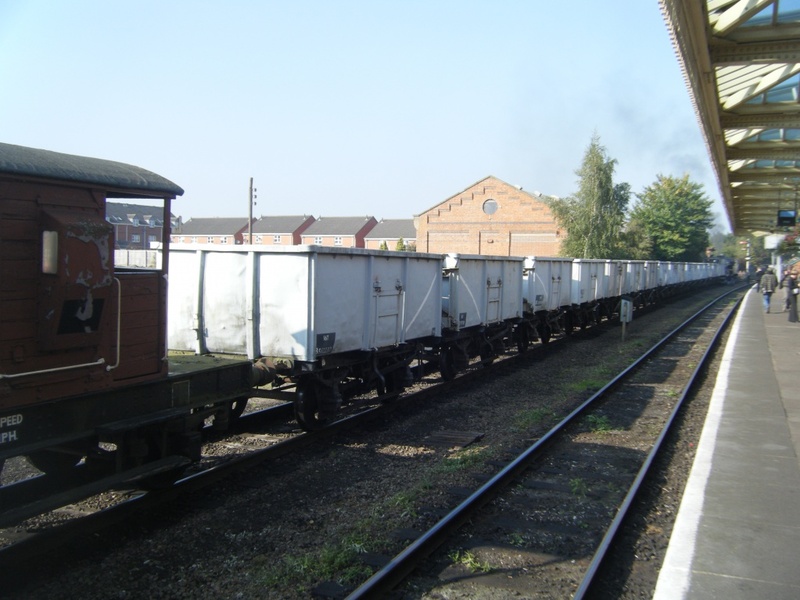 After they arrived, I became directly involved and joined the team restoring them, then I bought the brake van - and became a guard on the GCR. (Since retired). Good heavens George - I didn't know that you knew my wife! Didn't realise you married a Filipina as well? Not quite - She married a Philip! I actually think this is secretly why you have planned your route to run through the mall and street markets......does it happen to pop past one of your houses goods and tradesmans enterances? 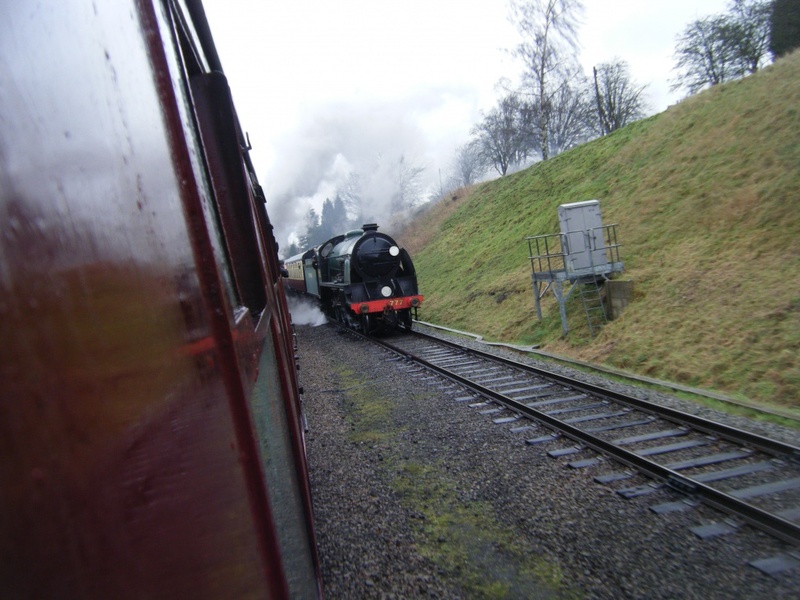 The GCR now has its own Branch Line! 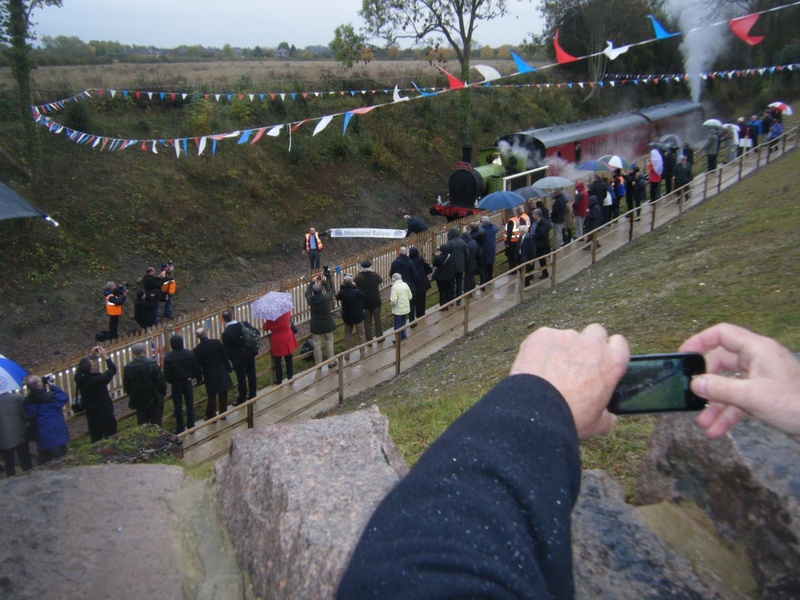 They have relayed the track to Mountsorrel (where there is a huge quarry) and today was the official opening. I've been to the GCR a couple of times recently, helping out with the "Boscastle" supporters stand (- a West Country" class pacific that is undergoing its second re-build since being preserved). 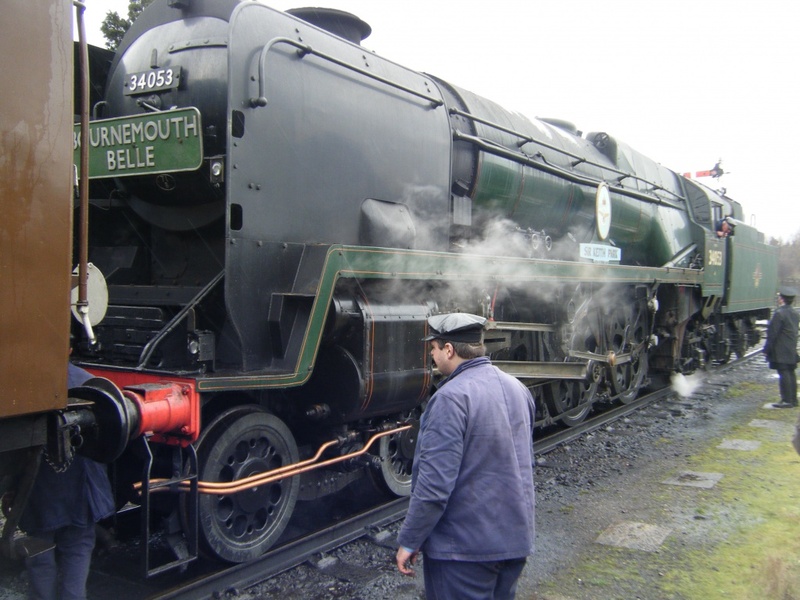 Anyway today I'm going to take some photograph of a couple of visiting Southern locomotives. 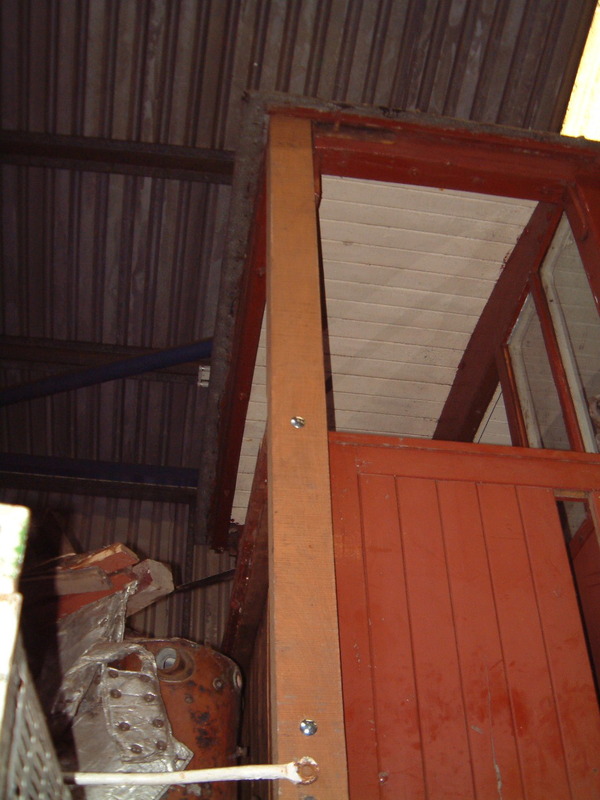 I've also decided to support, in a small way, a "New Build" project - to build a Victorian Steam Express engine! 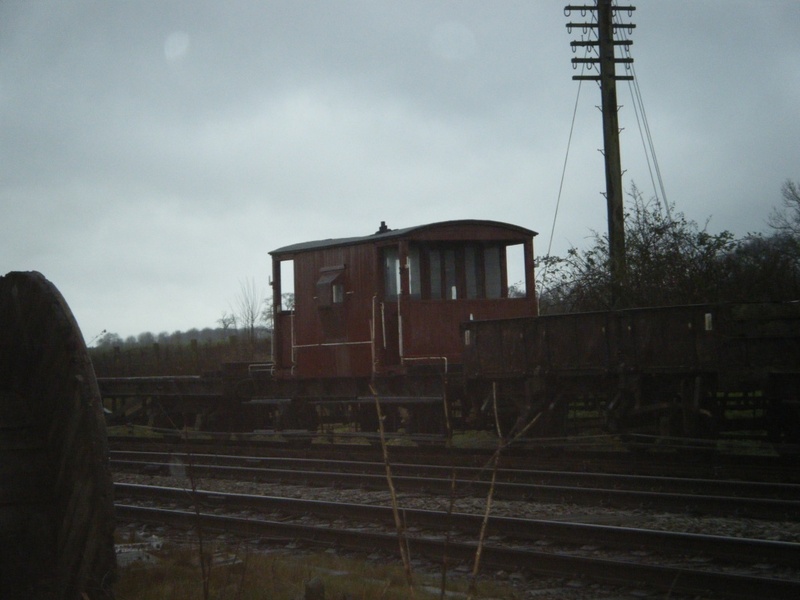 Despite the rain I have had my "Steam Fix" today - but first I found my brake van in a siding - looking forlorn! 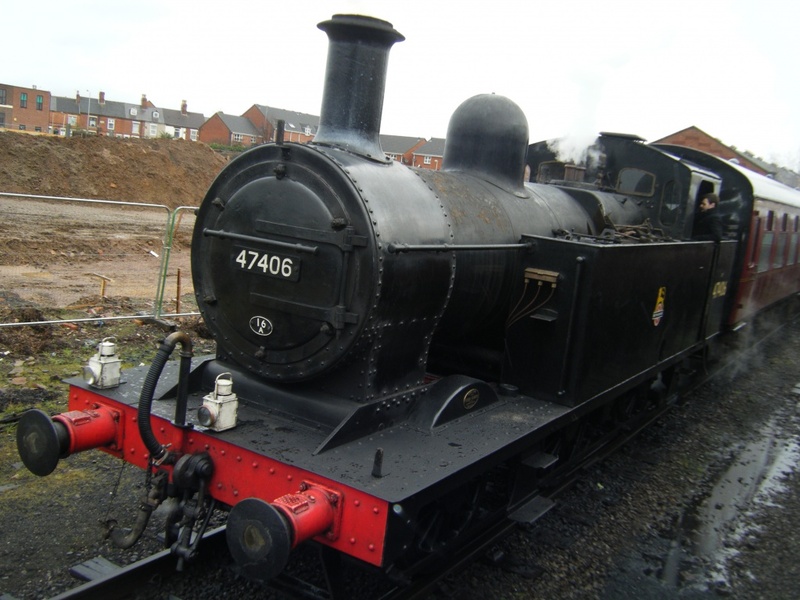 On the way we met this coming the other way "Sir Lamiel"
And pottering around was this "Jinty" tank engine. That's a pretty little brute of a thing!